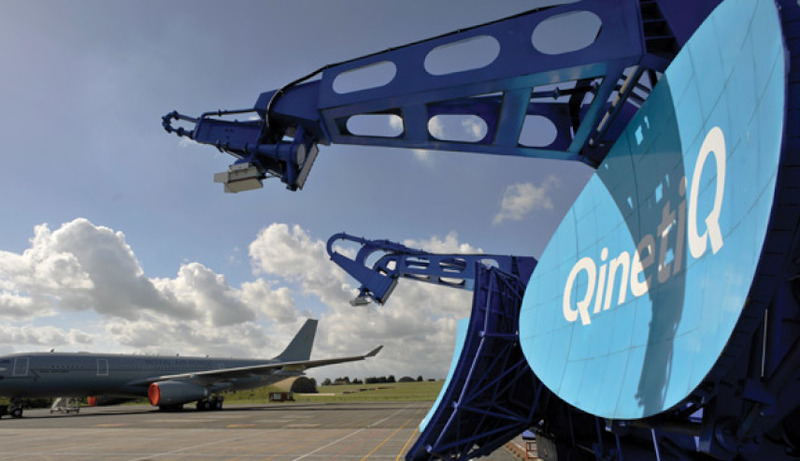 The key factor in the integration process being adopted by QinetiQ to bring in the assets of its recent acquisition RubiKon is managing staff, according to QinetiQ managing director Greg Barsby. "It's all about the people. RubiKon's a great services business so it is all about the people," Barbsy told Defence Connect on the sidelines of the Avalon Airshow. "I've been acquired myself, I was a part owner in a small defence business as well, so I've been through the process," he added. "It's early days but we've been putting a lot of work into how we take advantage of the best bits of both businesses." Barsby said RubiKon would be able to contribute a greater customer focus and insight into how to service the customer and achieve really high-level satisfaction. "We're working hard to make sure we pull that into the broader business," he said. Barsby described how QinetiQ had kicked off a push to re-organise the firm to ensure it benefits from the know-how of the senior people in the RubiKon business. "[We’ll] have them in appropriate senior roles within the broader business providing some opportunity for them straight away but [will] also ensure that, I guess, RubiKon has a voice within the broader structure," he said. "We are a global business so there's all the opportunity that kind of mature business brings, the opportunities for promotion, advancement, training, working around the world."